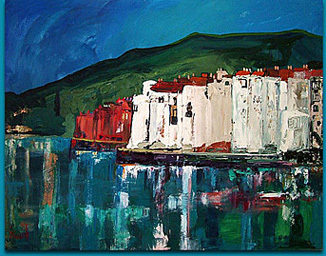 As you would expect, with such a rich artisitic heritage, not to mention the quality of the light in Cadaques, there are plenty of art galleries in the town. Here is a list of the better ones with their address and telephone number. Ask a local for directions or at your hotel- they should all be within walking distance.